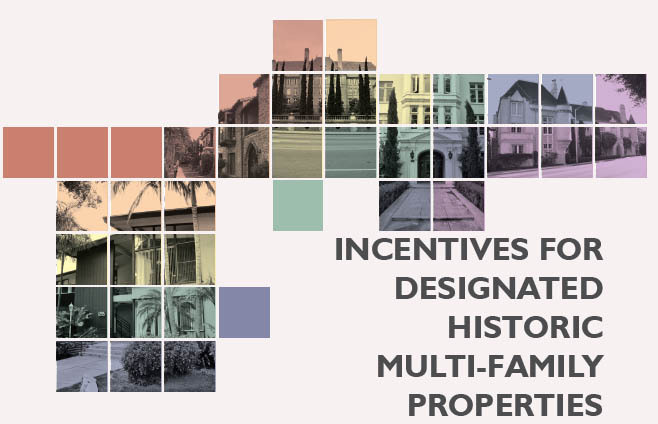 At its meeting Monday night, May 23, 2016, the West Hollywood’Historic Preservation Commission will consider a proposal to create incentives for encouraging the preservation of multi-family buildings. The meeting will be held at 7 p.m. in Room 5 at the Pllummer Park Community Building, 7377 Santa Monica Blvd. The proposal is available online. Click HERE to download the 286-page PDF.